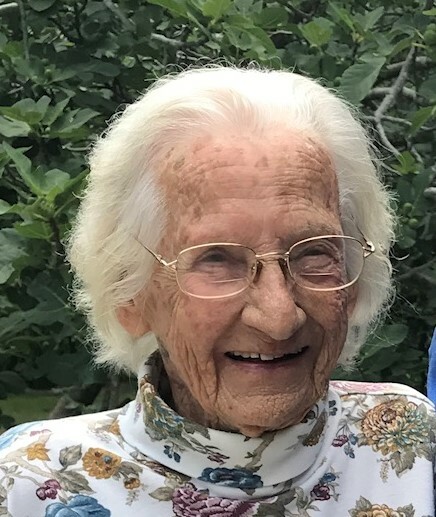 Lalia Joyce Hammock age 90 of Ocala died on November 5, 2018. Joyce was pre-deceased She is preceded in death by her husband James Hammock , her brother Hayden Haskins and sisters Hilda Jackson, Doril Bryan and Jacquelyn Webber and is survived by her brother Charles Haskins and her son Robert Kunes along with many nieces and nephews. Funeral services will be held on Saturday, November 10, 2018, 10:00 am at the Roberts of Ocala Funerals & CremationsDowntown Chapel with interment to follow in the Forest Lawn Memory Gardens .